What Does the Escrow Holder Not Do? What is the Life of an Escrow? Escrow is a process that provides for a fair and equitable transfer of property between a buyer and a seller whereas both parties to the real estate transaction entrust legal documents and various funds to the escrow holder. The escrow holder in turn has the responsibility of seeing that all the terms and conditions of escrow are carried out before the transfer of any funds or property are exchanged. Using escrow as a neutral third party, both buyer and seller are assured that all mutually agreed to terms are met before the transaction is completed therefore minimizing the risk. Escrow is a neutral third party that carries out written instructions given by the principals. 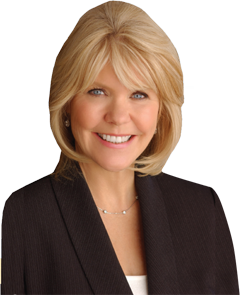 Escrow must be provided with all the necessary information to close the transaction. When all instructions in the escrow have been carried out, the closing can take place. At this time all outstanding funds are collected and fees, such as title insurance premiums, real estate commissions and termite inspection charges, are paid. Title to the property is then transferred under the terms of the escrow instructions and appropriate title insurance is issued. Below is a rough outline of an escrow officer’s responsibilities to complete each escrow. 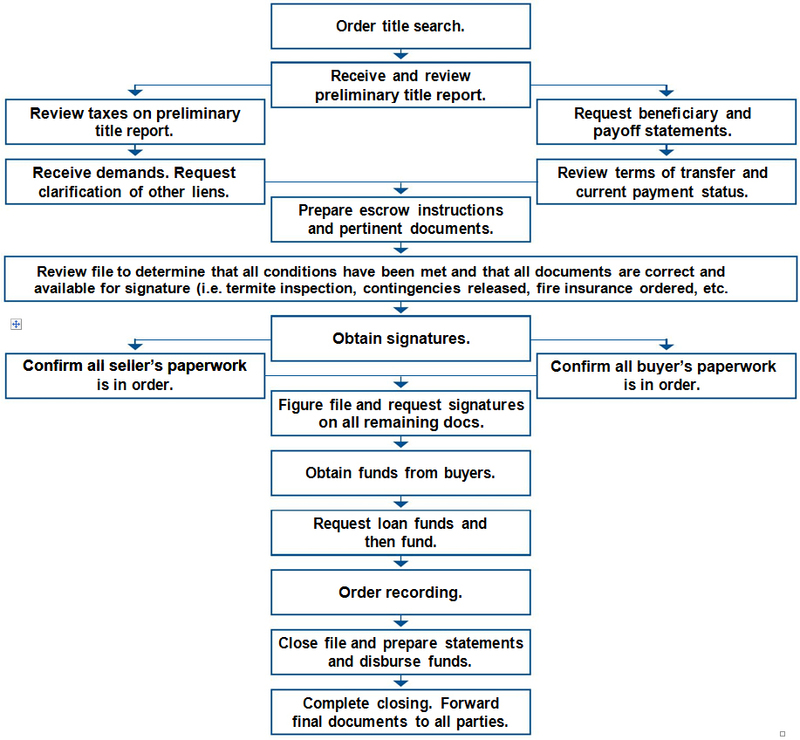 Once the transaction is in contract, the contract serves as instructions for the escrow officer. Escrow insures that all title and lender requirements have been met. 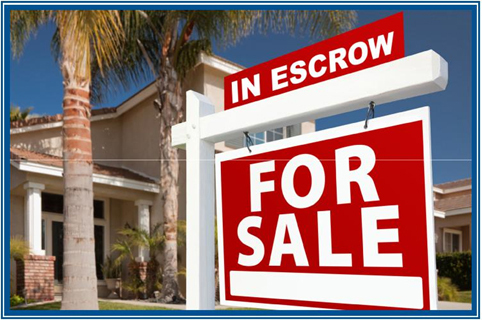 Escrow includes depositing funds, documents and instructions necessary to complete the transaction. Review file to determine that all conditions have been met and that all documents are correct and available for signature (i.e. termite inspection, contingencies released, fire insurance ordered, etc. Disclaimer-This flyer is for informational purposes only and not to be construed as legal or tax advice. The primary aim is to help real estate agents and mortgage loan professionals with information that helps them conduct their business. 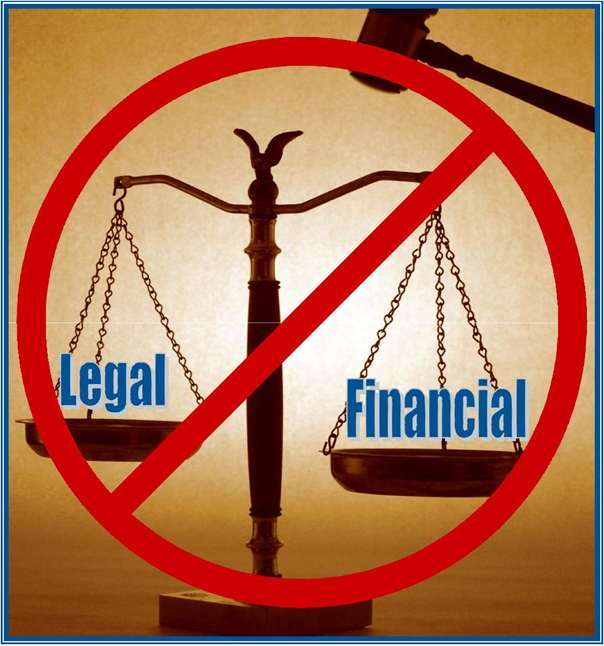 Before making any decisions dealing with the subject matter found in this flyer, we recommend you seek out specific advice from a legal or tax professional.